Promotions are an important part of operating a car wash business. Whether you’ve been open for years or are just starting out, a good marketing campaign can help you attract loyal customers and drive business. 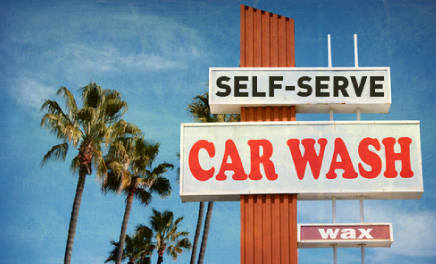 Unfortunately, it can be difficult to tell which campaigns will actually pay off in the long run, leading some car wash operators to sink money into promotions that return very little. 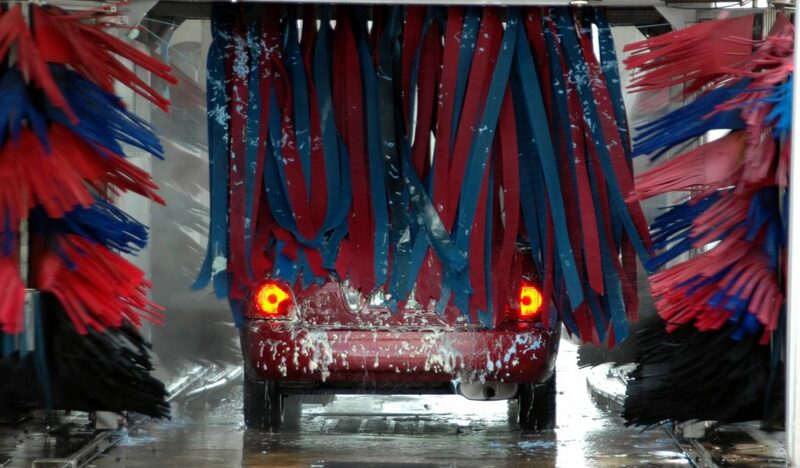 With careful planning and execution, it’s possible to successfully promote your car wash business and meet your goals. To get started, consider these four promotion ideas, which your customers will appreciate.